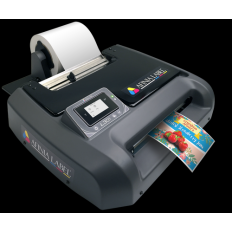 As Authorized Resellers of Afinia Label printers, Blanco Labels is pleased to offer the L301, which is ideal for small businesses! Creating professional labels on demand is easy with the L301. Proven HP® print technology creates vivid, high resolution text and images for eye-catching labels. Bringing short-run label printing in house saves time and money, eliminating lead times, setup fees, plate costs and large minimums associated with outsourcing labels. The Afinia L801 printer solution, powered by Memjet technology, features industry-leading cost of ownership and 1600 DPI full-color output at print speeds up to 60 feet per minute. 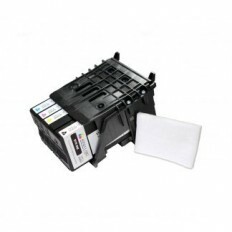 The L801 printer is an industrial web-fed inkjet solution, which is ideal for short to mid-run inventory and product identification applications. 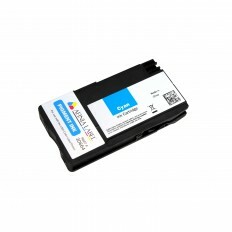 L801’s Memjet technology allows for an ultra-low cost-of-ownership. 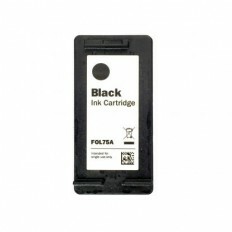 The L801 has an integrated roll feed and holds 1.25 liters of ink to support large runs. 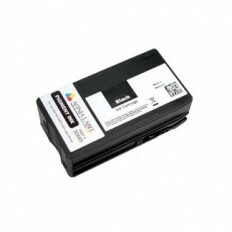 The L801’s easy access doors offer fast yet simple media and ink replacement. An optional rewind unit is available. Check out BLANCO's supply of Afinia L801 and L301 printers, along with compatible replacement parts and equipment.